Delphinus class found out just how important clear instructions are. The children attempted to make a paper puppet and soon realised that the instructions needed improving. They used the characteristic features to write clear and effective instructions. They then used these skills to write and share instructions for making a Lego model. Again, they realised the need for clear and concise steps. thank you to those of you who have been looking at the blog, Teddy certainly seems keen:) Keep checking the blog regularly for updates. We have had a busy few days in Delphinus class with open morning, voting for our school council representatives, planning our documentaries and sharing our fantastic homework (some of which you can see below). We are looking forward to filming our documentaries over the next week and hopefully sharing some of these on the blog. Don’t forget to access purple mash to complete your Skara Brae postcard or hunter gatherer information leaflet. 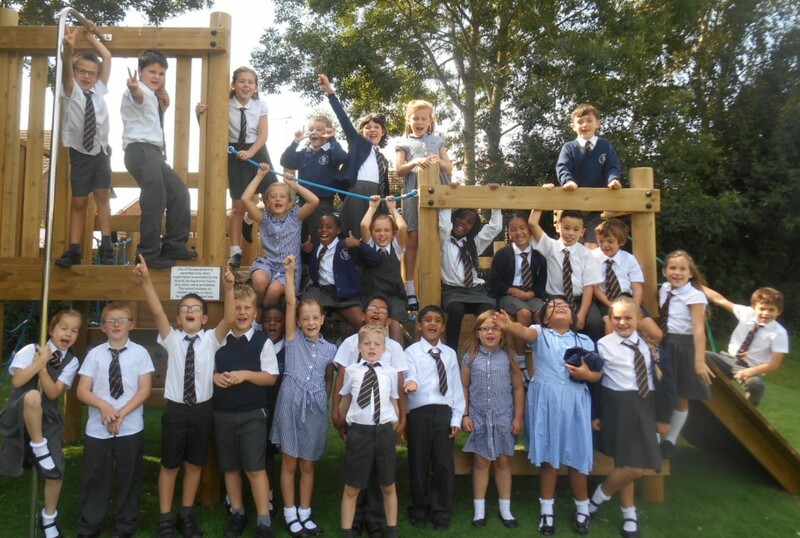 Delphinus class, I hope you have all enjoyed the lovely weather this weekend? Please remember to complete both the word and reading challenge in the back of your homework book. I will be collecting these in tomorrow. I will be checking reading records, so make sure you have read at least 3 times and that you have had your reading record signed off. I hope you are getting creative with the Stone Age homework tasks and look forward to seeing these in the coming weeks. The due date for the Stone Age homework is 5th October. Enjoy the rest of the weekend and we will see you tomorrow. As part of our Stone Age topic, we have been exploring the techniques the Stone Age people would have used to hunt their prey. Delphinus Class, welcome to your brand new and exciting blog! Log in regularly to see photos and posts about the work we have been doing in class. You will be able to comment and reply to posts.